Some home automation devices help you save energy, some keep your home safer, and some are just shiny and cool. But with so many smart home devices out there, it can be hard to decide which ones to invest in—not everyone has bottomless pockets. We’ve rounded up the best home automation products out there so you can find the exciting shiny gadgets that are useful enough to be worth your hard-earned money. Some smart devices can function independently, but most of them need to be connected through a hub, especially if you want to sync multiple devices together. 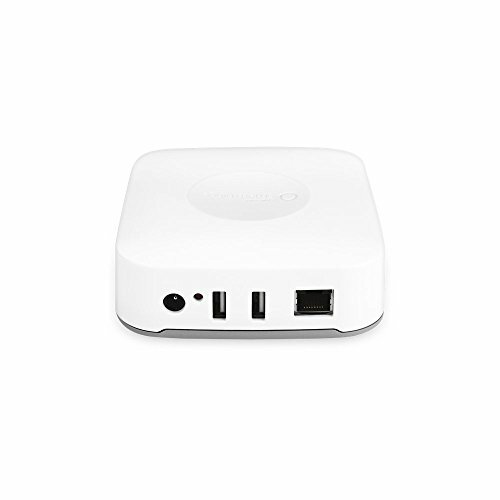 We recommend the Samsung SmartThings hub because it’s compatible with nearly everything. It works with Zigbee and Z-Wave devices, and you can control it through a mobile app or with Amazon Alexa. 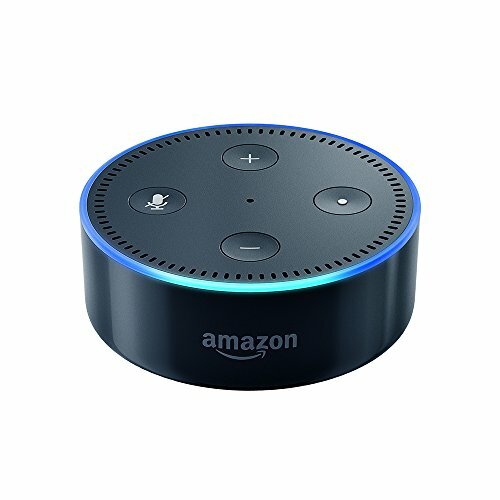 Tons of smart home devices work with Alexa, so having an Amazon smart speaker makes it easier to integrate and use home automation products. We suggest the Amazon Echo Dot because it’s more affordable than the larger Echo and still offers most of the same features (controlling smart devices, playing audio books, answering questions, etc.). 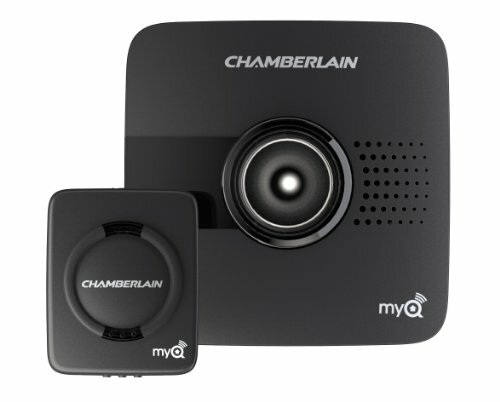 The Chamberlain MyQ is first on our list of the best garage door openers because it is compatible with most standard garage doors, can be controlled through an app, and integrates with other smart home systems like Nest, Wink, and Apple HomeKit. 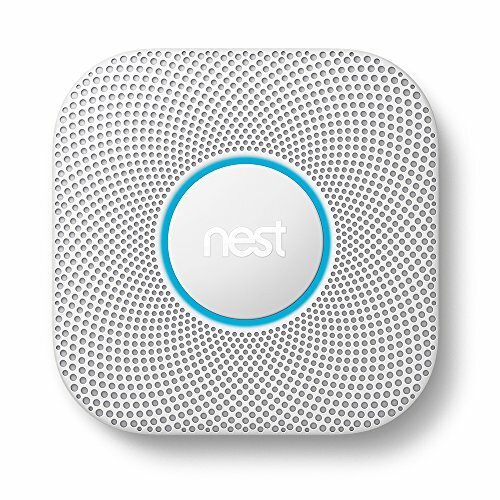 Nest Protect doubles as both a sophisticated smoke detector and as a carbon monoxide alarm. And since it sends alerts to your smartphone, you’ll be notified of a problem even if you aren’t home to hear the alarm sound. 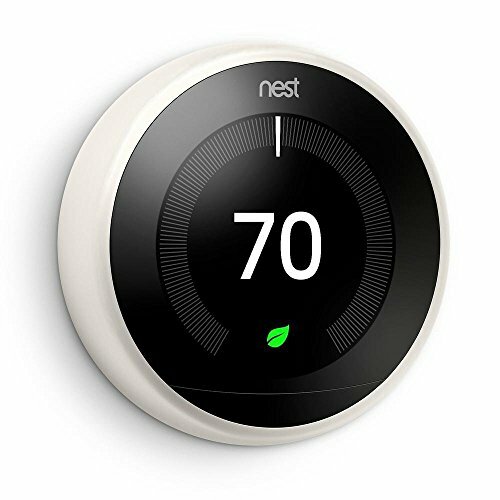 Plus, since it’s a Nest product, it’s compatible with many other smart devices in your home. 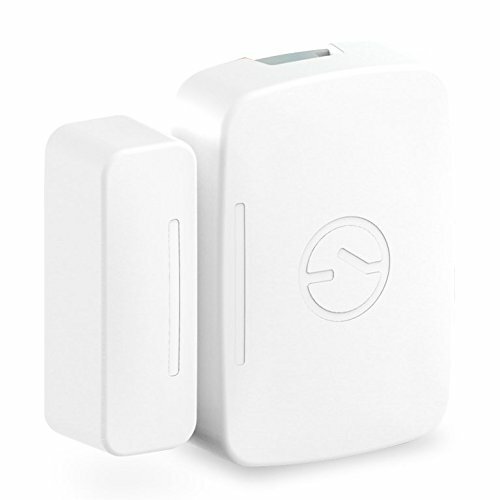 Honestly, door and window sensors are about the same from one company to the next when it comes to functionality, but we suggest the SmartThings Multipurpose sensor because it’s easy to install and because the SmartThings interface is convenient if you want to sync your door sensors with other home automation products. 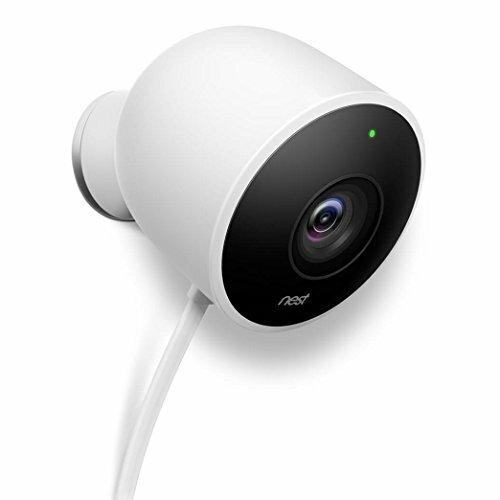 This indoor camera is easy to install; in fact it even has a built-in magnet, which gives you more placement options. We also like this camera because it has two-way audio, motion sensors, mobile alerts, and Alexa integration. 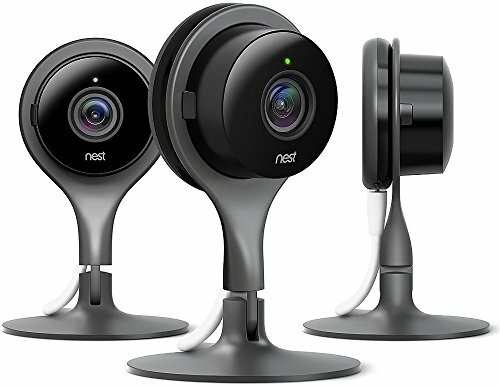 Nest’s outdoor camera integrates easily with many other home automation devices and has lots of the same benefits as Nest’s indoor camera—mobile alerts, two-way audio, motion sensors, etc. Plus, since this one is designed for outdoor use, it’s weatherproof so it can withstand precipitation and varying temperatures. 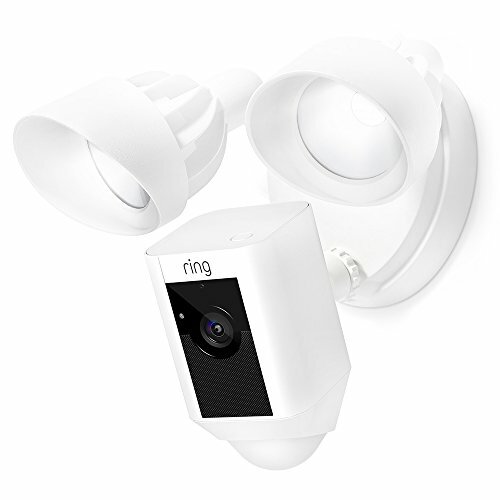 Ring’s floodlight camera gives you everything you’d need from traditional motion sensor lights but adds mobile control, a siren, a camera, and real-time notifications. 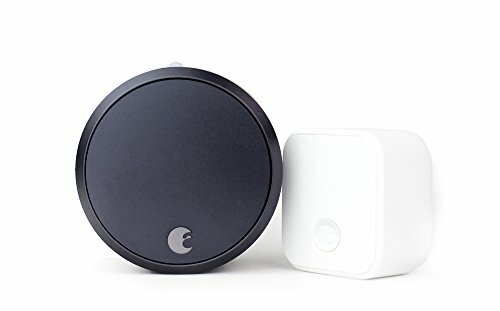 This smart lock is loaded with useful features—it locks behind you when you leave, allows for Alexa voice control, alerts you if your door isn’t securely closed, installs easily, and unlocks as you approach your home. And because it attaches to your existing door lock, you can still use your normal key whenever you want. Prevent package theft and keep an eye on whoever comes to and from your house with a doorbell camera. 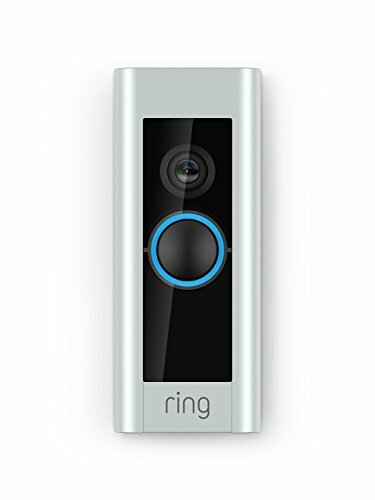 You get mobile notifications, customizable motion detection, and affordable cloud storage with the Ring Pro. Water leak sensors aren’t complicated—they just detect wetness upon contact, but they can prevent thousands of dollars of damage if they help you catch a problem quickly. 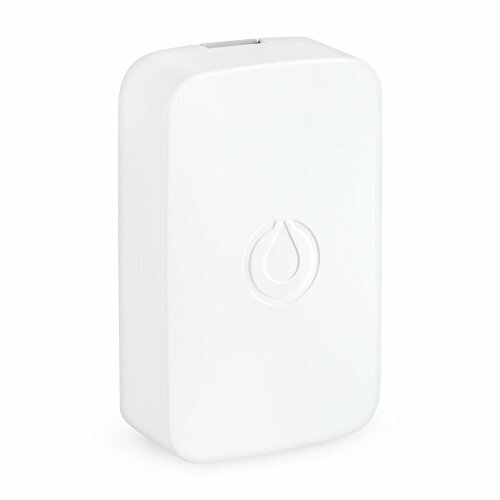 This smart sensor requires the SmartThings hub, but because it’s connected to the SmartThings smart home system, you’ll get mobile notifications if there’s a water leak. This is particularly useful if you’re out of town. Control your outlet (and whatever you plug in it) with your phone or a remote. This one is particularly useful because it comes with two outlets that you can control separately. 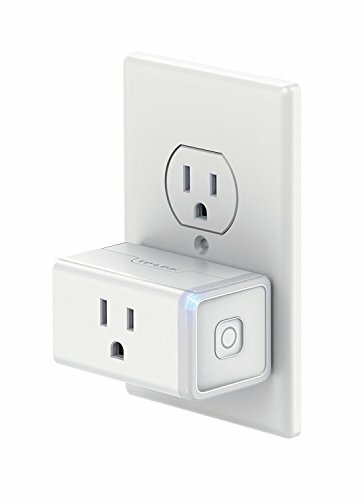 Most competitors offer smart outlets that have one outlet you can control and one that just works as a normal outlet without any smart capabilities. 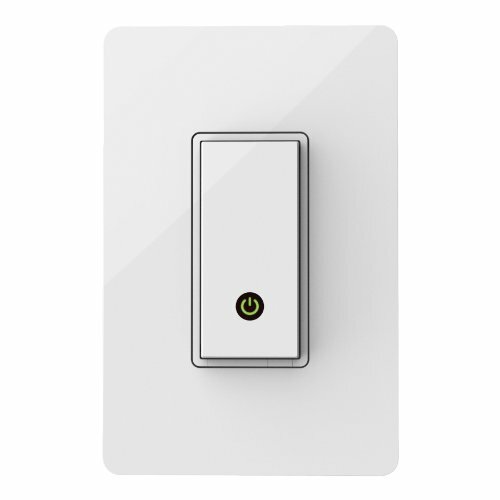 Unlike many other smart devices, this smart switch works without a special hub. It’s compatible with Google, Nest, and Alexa, and it lets you set up custom schedules. 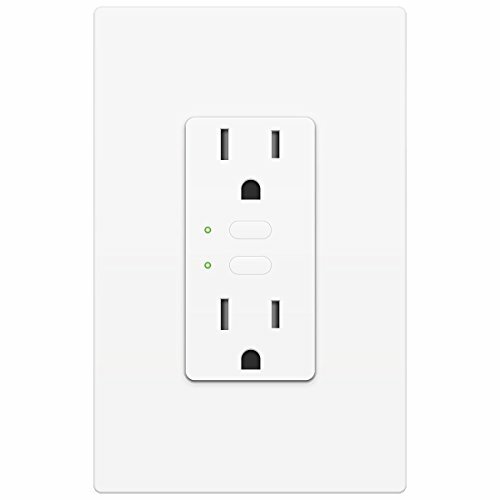 If you don’t want to replace your whole outlet, a smart plug is an easy alternative to a smart outlet. This one lets you control the plug through your phone and set custom schedules to turn devices on and off. Plus, it works without a smart hub, which saves you money. This smart thermostat isn’t just easy to control through your phone, it actually learns your habits and adjusts the temperature in your home to save energy and keep you comfortable. You can control these smart lightbulbs from your phone, set schedules to make it look like you’re home while you’re on a vacation, or set the mood for a party with colorful lighting that syncs with your party playlist. 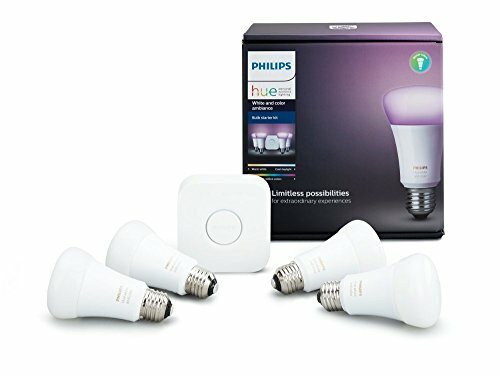 The Philips Hue lightbulbs also work with Apple, Amazon, and Google voice control. What smart home systems and home automation devices do you use? The list of home automation devices is growing all the time. We’d love to hear about your experiences. What smart home products have you installed? Have they been helpful? Sound off in the comments below!